Although no actual device images have shown up, Samsung’s next Windows Phone (finally! ), the SGH-i667 “Mandel” has gone through FCC approval. The device has previously made appearances through internal user agents and bluetooth certifications earlier this year, but the FCC is where it’s at when it comes to information. This time we find some information about connectivity available on board the device, and general dimensions. 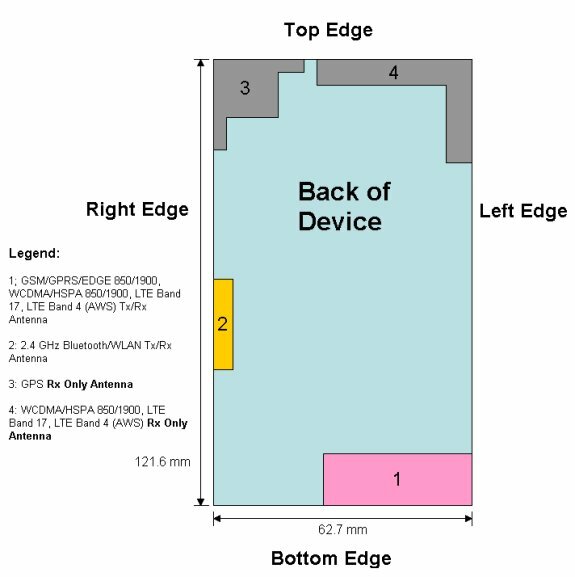 The FCC documentation confirms the device’s LTE connectivity support, Wifi, and Bluetooth. The code named Samsung “Mandel” is so far expected to be a larger screen version of the Samsung Focus S. The device passing through FCC at this point gives evidence that, hopefully, Samsung will finally mention the new Windows Phone. Samsung has become one of the absent Windows Phone manufacturers after releasing the Samsung Focus S and Focus Flash last November.